This summer, many people are busy to find the beautiful places in everywhere for summer vacation. They have many tourist spot somewhere in the Philippines. 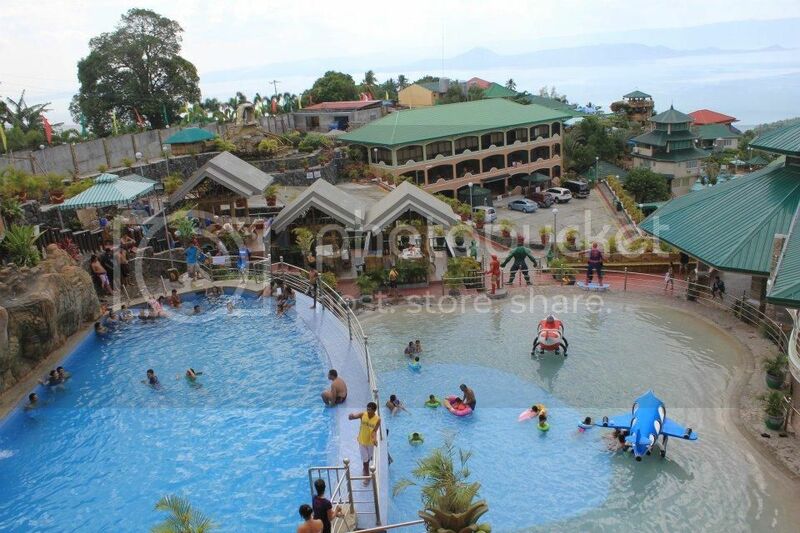 One of the most attractive place or resort in Quezon, Province is Mainit Hot Spring Resort it is undeniable because it is natural warm water, came from called bukal. 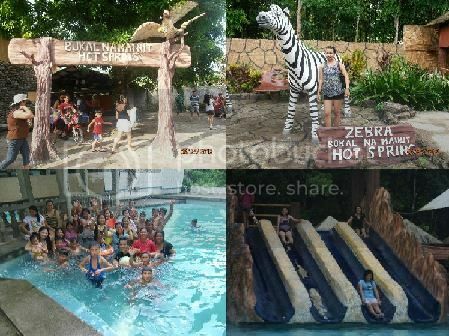 Mainit Hotspring in Tayabas, Quezon it’s a wonderful place to relax and enjoy for summer vacation, some of the pools there, have a roofs and all the water pools have a natural warm water’s came from bukal. This resort located at Brgy. Silangang Palale, Tayabas, Quezon, along the road going to Mauban, Quezon. Our family members decided and choose this resort and enjoy feeling the warm water. Anyway about the entrance fee, it’s cost Php 90.00 or $2, for adult, children, and babies. Yes baby have an entrance fee:-). The opening time starts at 7am in the morning until 4pm only, no overnight, no hotel, unlike the other resort. The natural’s warm water came from bukal is the best for acne, or any skin disease. I really amazed the steam bath house, the falling water is warm came from the bukal. Before you entering, you need to drink 2 glass of water to prevent the dehydration of your body, you’re not hungry, and you stay not more than 30 minutes. After that, you feel was really good and were lost the cold of the body. This is the one good attraction of this resort. Saint Anne also Ann or Anna, from Hebrew Hannah, meaning “favor” or “grace” of David’s house and line, was the mother of the Virgin Mary and grandmother of Jesus Christ according to Christian and Islamic tradition, base on my research on wikipedia. My hubby and I attending the Novena in this church who answers our prayers and St. Anne give the miracle to all the devotees and people who faith and trust for her. 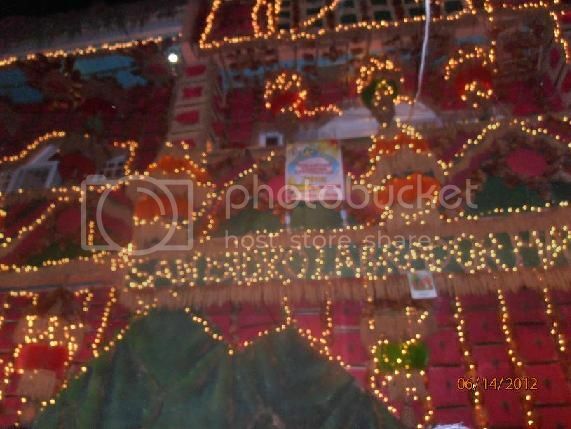 The Novenas are held every Tuesday and there is a particular dedication or blessings. My hubby and I attending every 5:00 pm in the afternoon which is Pagsisiyam Kay Santa Ana. This candle in this photo have a meaning based on their color, you can put pink color for the couple wish to have a baby or para sa mag asawang gustong magkaanak. The blue candle is for the sickness o sa mga may sakit. Violet is for the soul or sa mga kaluluwa. The green color is for the other wish. Here is the way to go there: From Pagbilao, just follow the National Highwaygoing to Atimonan. Go past the Y-junction at Binahaan by taking the left branch. After KM post 148, notice that the road goes straight for a long stretch. Go past LocohinBridge(BinahaanBridge). In the vicinity of where KM post 149 used to be is a right turning curve. Along this curve is MalicboyBridge. After the bridge, the road goes straight again for as far as you can see. Then the road comes with a a left turning curve. Along this curve, find St. Anne Shrine on the left side. 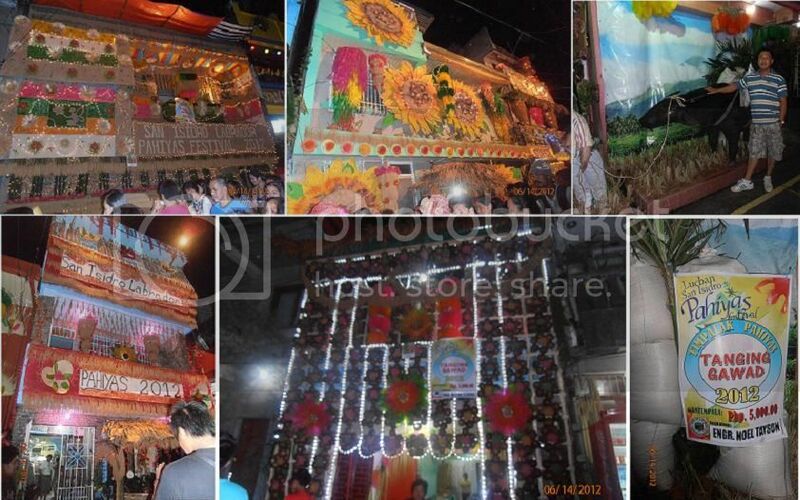 Also in the same vicinity is the Barangay Hall of Silangang Malicboy which you would find to your right. You must exercise extra caution when driving to the parking area or walking across the road, since this part of the highway is a “compound curve”, meaning after the left turning curve, a right turning curve immediately follows. It other words, be cautious of incoming vehicles and the ubiquitous motorcycles. Gumamela Flowers are popularly called as “Island Flowers”. Gumamelas vary in colors and shapes and this is ordinary and familiar flower here in thePhilippines. It is a favorite ornamental plant in many Filipino gardens. They have different colors such as pink, light green, orange, yellow and red. When I went to Liliw Laguna, I saw red big gumamela flower beside the Church of Liliw Laguna. I really amazed the color and size, because almost gumamela flower have a different size, small or medium size. But this red gumamela is stunning and the color is extremely red then I take a photo of this flower. 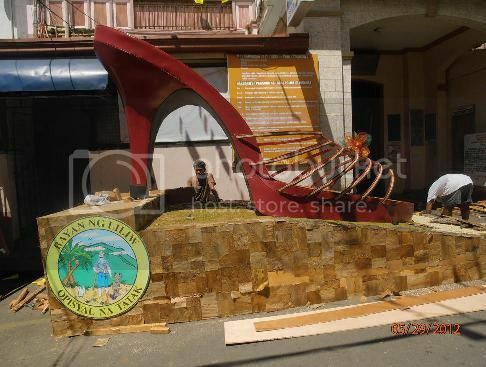 Liliw Laguna is known as the famous for being the footwear or tsinelas capital of Laguna. Liliw, Laguna is very familiar to everyone. 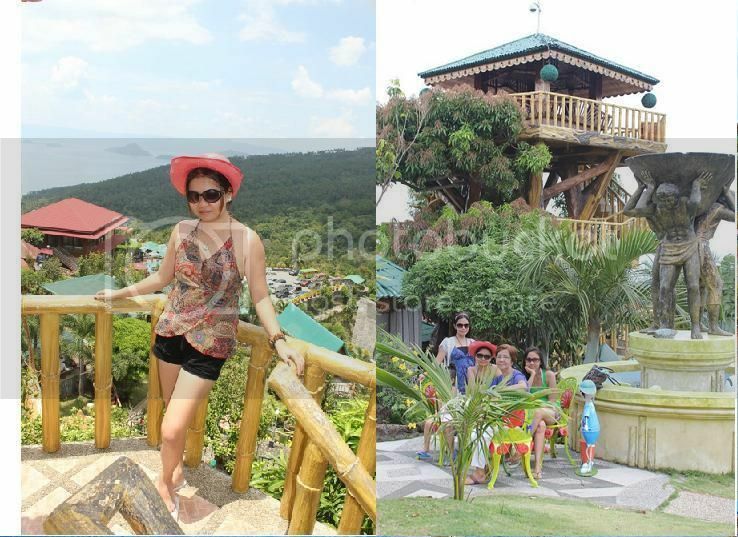 Yesterday we go to Liliw Laguna; this is the second time to visit this place. Liliw Laguna is almost 1 ½ hours distance Lucena City to Liliw Laguna, they have three towns proper go through this place, and these are Tayabas, Quezon, Lucban, Quezon, Majayjay Laguna and Liliw Laguna. It’s almost 1 ½ hours to go to the Liliw Laguna because we pass by the short cut road, or know as zigzag road. My hubby very slow and be careful to drive this road. Yearly they celebrate the tsinelas festival. This is the first time to see the huge sandals display, and you can see the different sandals design this place. Here are some photos I take. My hubbies check the materials used the huge sandals display. And according to him this big sandals is made the original materials. 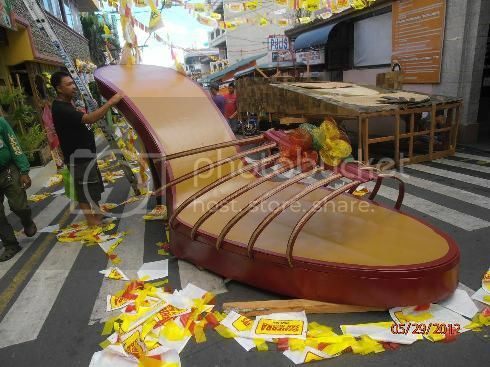 The people are helping to put the huge sandals in front of the Municipality of Liliw, Laguna. The beautiful view of sandals with official seal. 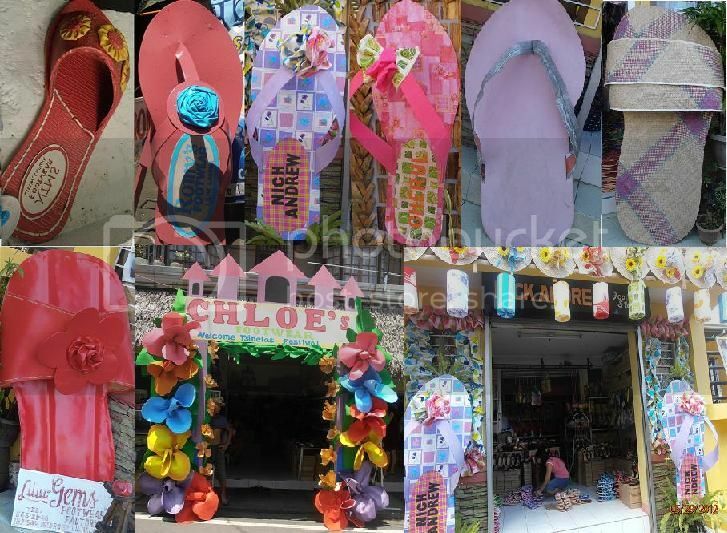 These are the different huge sandals design in front of the store. Swimming time again!!! 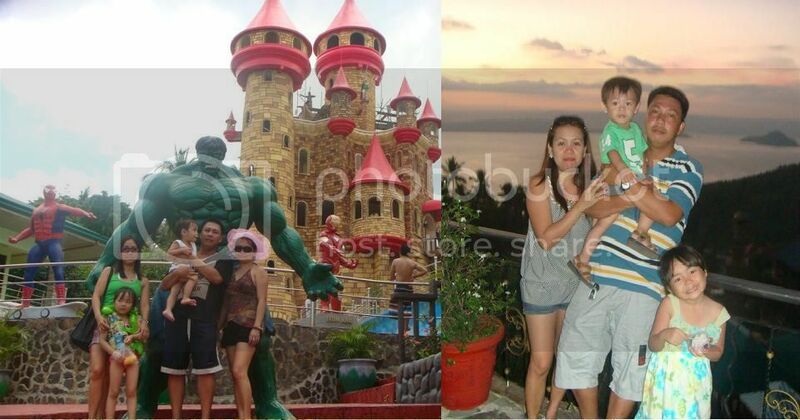 My hubby, Vince and I wake up early in the morning to go to the Aroma Beach Resort located at Brgy. 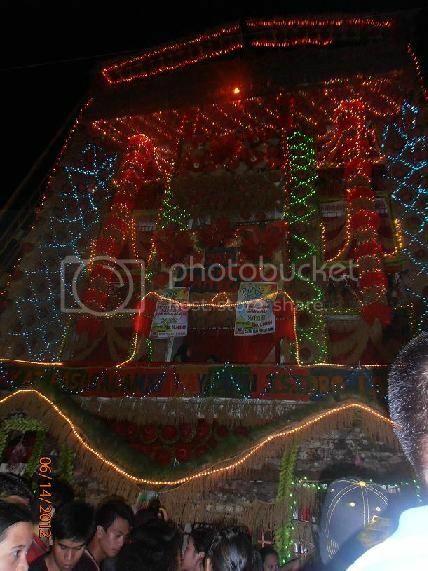 Talao-Talao, Dalahican, Lucena City. We wake up at 5am early in the morning then were there at 5.20 am, it also 20 minutes distance from our home in Pagbilao, Quezon. Swimming time early in the morning in the sea is good for Vince because he have the cough and cold. Anyway this resort is not white sand, its ordinary resort, with ordinary cottage it makes the bamboo tree and the coconut leaves. There’s no entrance fee, but you can pay the cottage cost P75.00 or 1 ½ dollar and P 10.00 or ¼ dollar for the parking of your vehicle. If you want to go to the white sand they have a boat for rent it cost P250.00 or 6.2 dollars its almost 20 minutes from the cottage. This white sand is a small place and many people will go there to see the beautiful white sand. It is the small white sand for the people who cannot afford the real white sand beach like boracay :-). About the facilities they have an ordinary comport room one for boys and one for girls. And if you want to rent the flotation device or timbulan is also available it cost P 25.00 or almost ½ dollar for the whole day. I forgot to bring my camera; I post this photo last year because there’s no changes the place :-). Candies are the number one much loved of children. Vince was really happy when my hubbies come home and bring more candies for him. He was really enjoyed to play the candies; these candies are guava, jelly ace and his favorite potchi. He really enjoy with his colorful candies. Delta Kappa Rho is the one accredited organization in our Schoolof Manuel S. Enverga University Foundation, Site, LucenaCity. It’s founded in year 1977. Last April 9, 2012 we celebrate the 35th anniversary of Delta Kappa Rho Fraternity/Sorority, with the theme of Looking Back…. 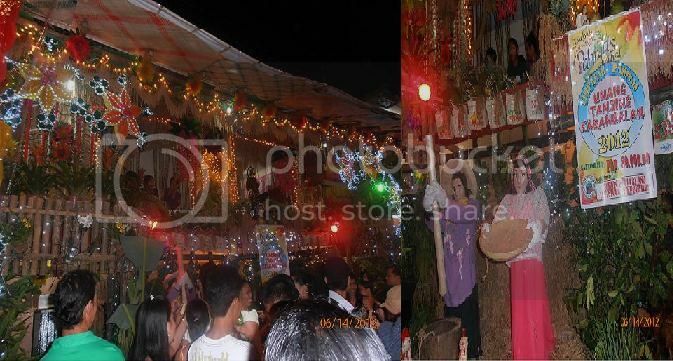 Reviving the Deltan Spirit, located at Cusina ni Tita Norma Trinidad St. cor. Hermana Fausta St. Lucena City. This place has the owner of one my co-alumni deltans. This 35th Anniversary Delta Kappa Rho is extremely blissful; our alumni are very welcome at all our events. We recall the happy past we had and just be there and have fun with all my co alumni deltans. I know that all of the people are familiar for this kind of organization. This organization is not all for hazing session it‘s a kind of fraternity who’s membership in fraternities and sororities offers students many opportunities to develop their leadership potential on the campus in the development of men and women’s values, leadership, relationship, and citizenship. Delta Kappa Rho is much more than an organization but its camaraderie. For me DKR is a way of life. Last April 6 and 7, when my family went to La Virginia Hotel and Resort in Lipa City, Batangas to spend the Holly week. This place has many attractions, and it was a very relaxing sight comparative to the ambiance in Tagaytay overlooking Taal Volcano. And you can see the wonderful view of Taal Volcano as I said, the lake and green highlands surrounding it (very fantastic and like paradise). The La Virginia Hotel and Resort is set in 8.5 hectares for now according to staff of this resort. It’s located at Brgy. Manggahan, Mataas na kahoy, Lipa Batangas. The more attraction in this resort is like a fantasy theme park with its colorful concrete statues and structures. 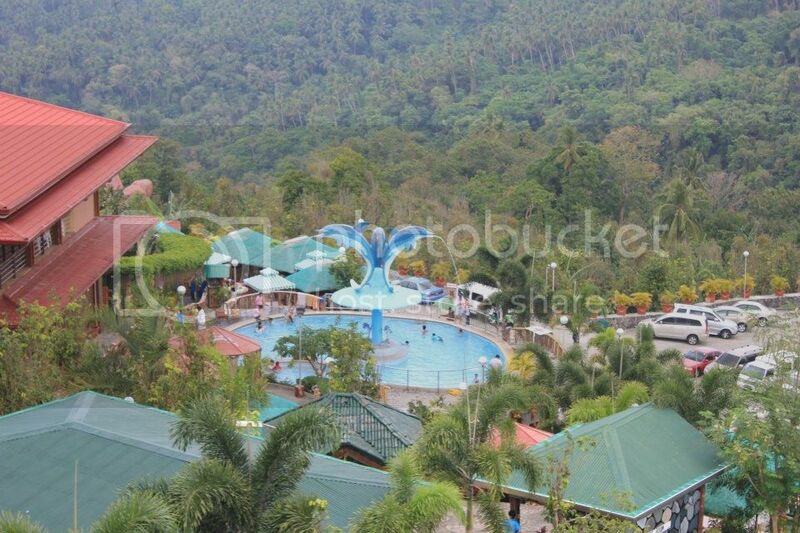 And it’s a perfect place for the family gathering, friends, barkada & many more. The entrance is Php 300.00 for adults and Php 200.00 for children the age is below 12 years old and 4 years old below is free. They have different cottages; you are free to choose what you like. 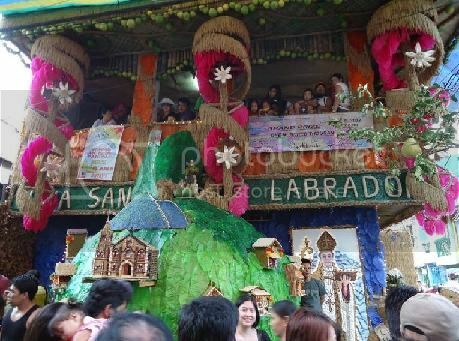 Like the nipa hut cottages, simple cottages with a different design like atis fruits, pumpkin vegetable, flowers design and many more. Anyway, we arrived around 2pm from Lucena, and were here at la Virginia Hotel and Resort at 5pm. They have 5 cities proper go through this resort, these are Sariaya Quezon, Candelaria Quezon, Tiaong Quezon, San Antonio, Quezon, Padre Garcia Batangas and Lipa Batangas. 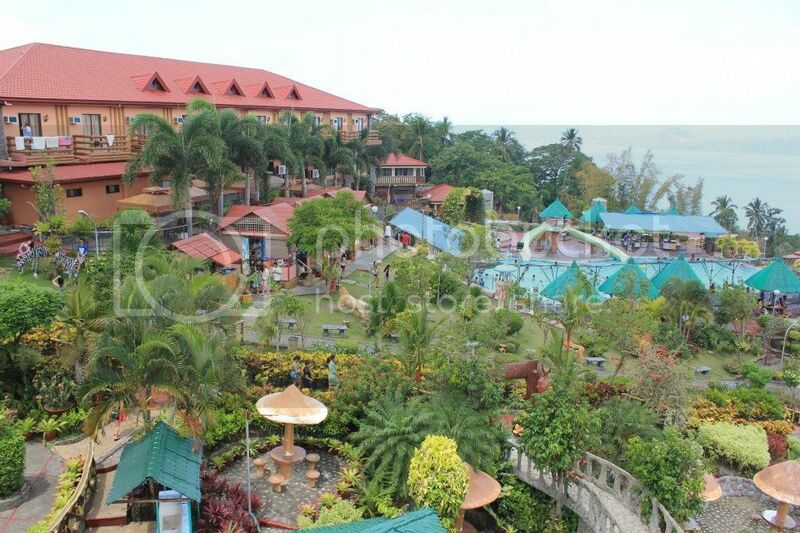 La Virginia Hotel and Resort in Lipa City, Batangas is the number one beautiful resort in Batangas. Our family rented the Bamboo House with two air-conditioned rooms and a dining area. 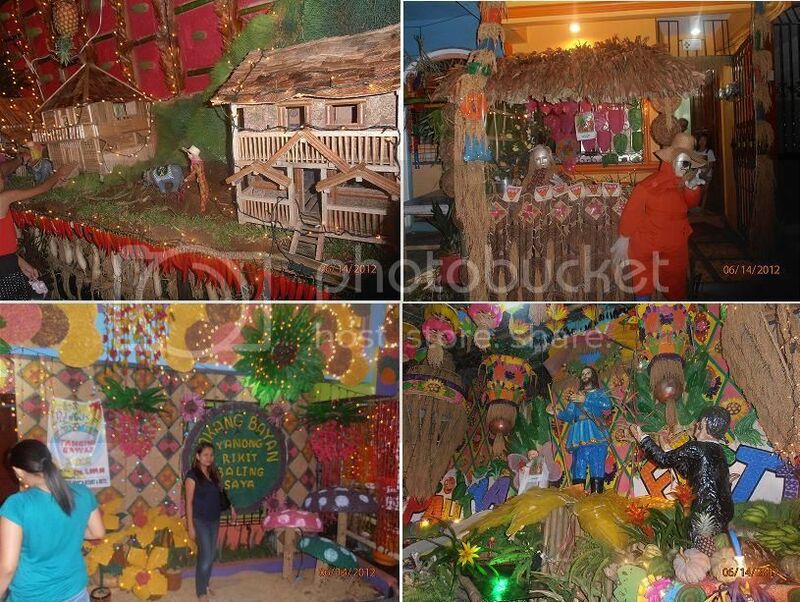 The house looked cute and made of native materials such as sawali, wood, rattan, and bamboo tree. The place has very comfortable and safe to everyone. About the guests, they are allowed to bring own foods and cooked inside the resort. But if you need some food and forgot to bring they have a store inside the resort you are free to buy some foods like mais (corn), inihaw na tilapia, and many more. This is the first time to visit in La Virginia Hotel and Resort in Lipa City, Batangas. I’m glad to come there together with my family. Thanks for my husband side to have an opportunity to go the different beautiful places here in the Philippines.